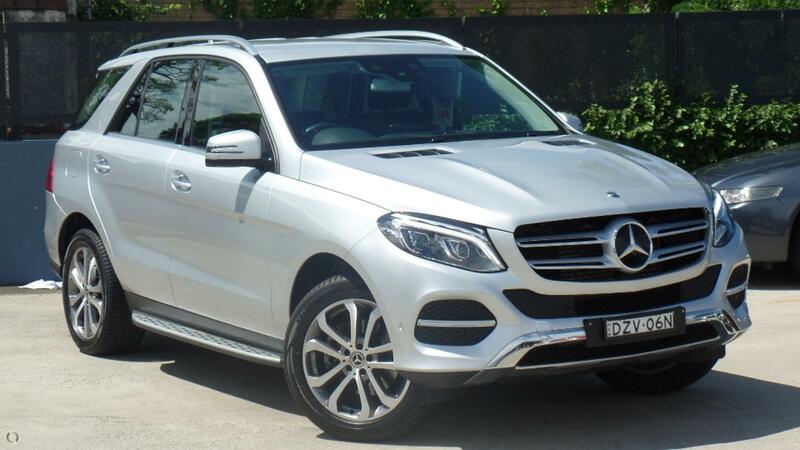 ** 2017 MERCEDES-BENZ GLE250 D AUTO TURBO DIESEL WAGON IN SILVER. ** IMPECCABLY MAINTAINED INSIDE AND OUT. ** JUST SERVICED AND 4 NEW TYRES.